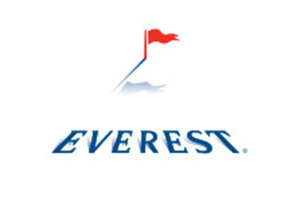 Everest – available in CA, AZ and NV: Competitive in Construction, Food Services, as well as other main street class codes (approx. $1,000 minimum premium but is class code specific). We are the sole access point for all California construction accounts under $500K in written premium for Everest National, but can also consider larger premium accounts. We will also write auto-dismantlers with minimum premiums starting at $20,000.